A sales process flowchart shows the steps and possible actions that accompany the sale of a product or service. They can be used to train new employees, analyze existing processes, or as part of a sales automation software. 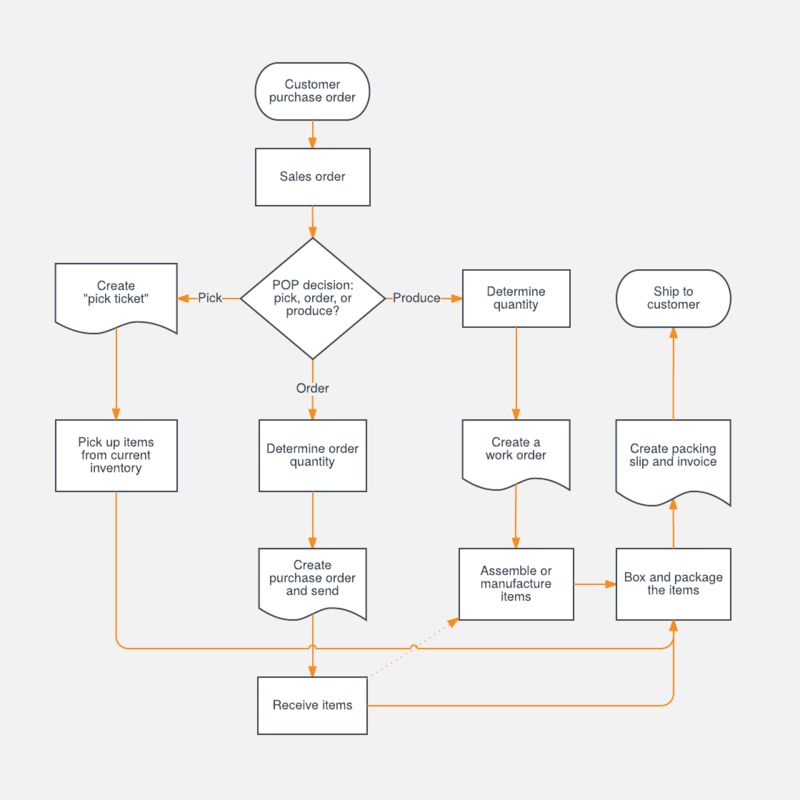 You can adapt this sales process flowchart example and template to help your own sales team. Just sign up for a free Lucidchart account to start diagramming today.